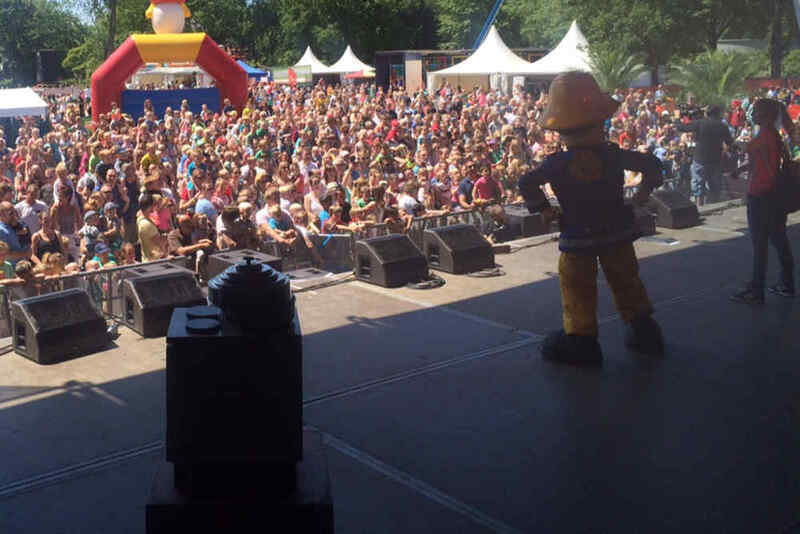 Fireman Sam is coming to Texel with a brand new adventure! Mini Show "Welcome to Piekepolder"! 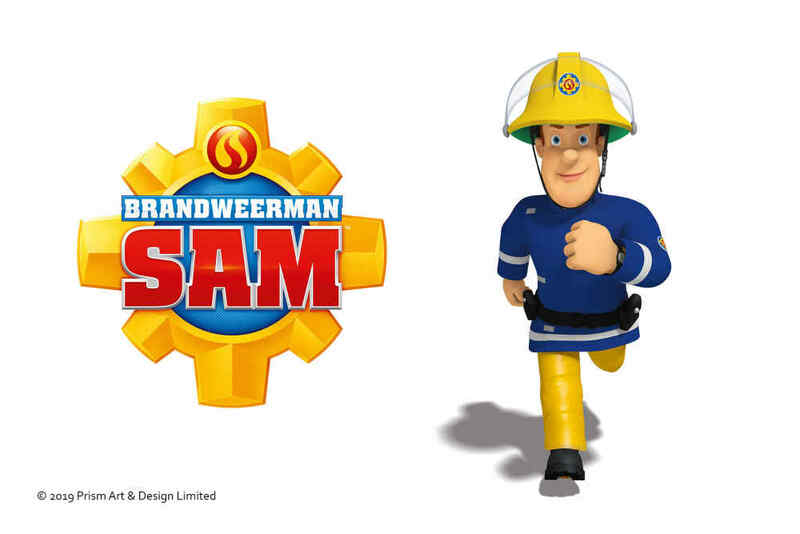 Experience this cheerful Fireman Sam show! Fireman Sam is a true hero. Why? Find out in this cheerful show. In the show we will visit Pontypandy, the place where Fireman Sam lives. This fun story will amaze you and have you singing and swinging! Will you come see the show and participate? Together with his loyal fire truck Jupiter, Station Officer Steele and the naughty Norman Price, Sam is going on a brand new adventure! This fiery show filled with cheerful music, dance and humour is definitely this year’s best theatre event for the whole family. 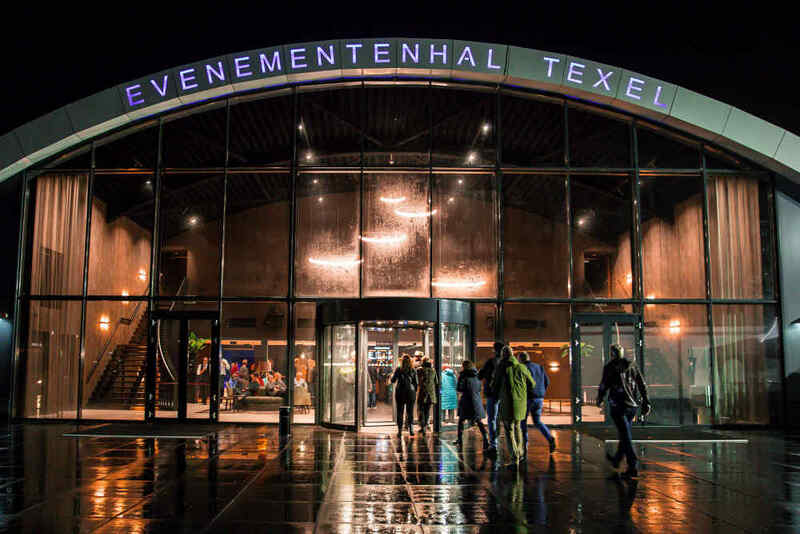 They are giving a fantastic show in Event Hall Texel on Wednesday 17 July. 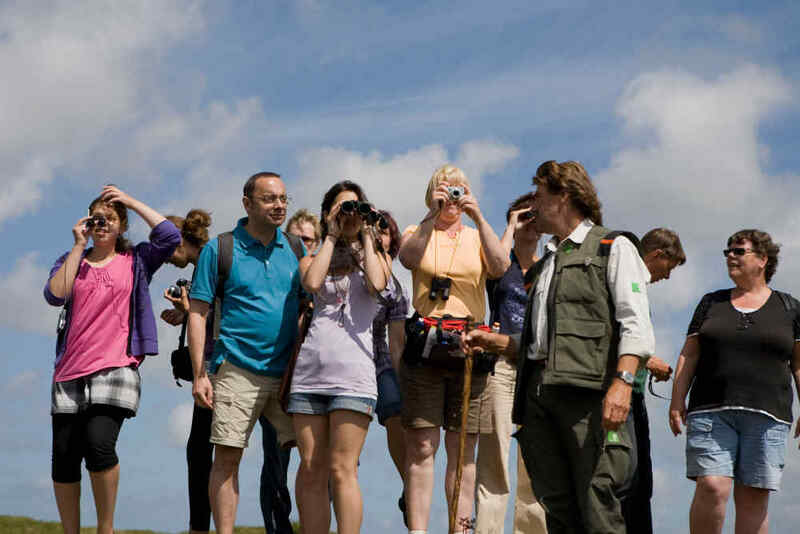 It promises to be a great fun-filled event for young and old! After the show, you will be able to shake hands with Fireman Sam int the Meet and Greet. A show not to be missed! 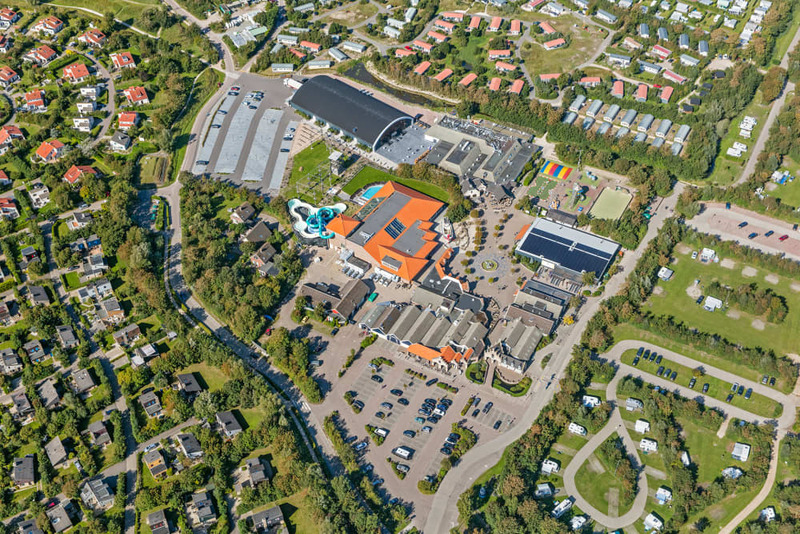 There will be many children at Holiday Park De Krim during the summer season, and the show is bound to attract plenty of interest. 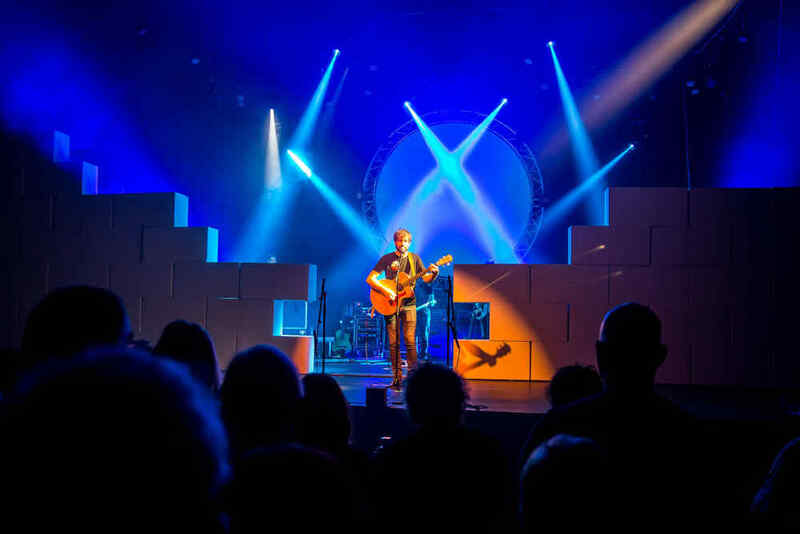 So don’t wait too long and buy your online tickets here for Fireman Sam Show on 17 july 2019.